Areopagus and Acropolis of Athens will appeal to history buffs. 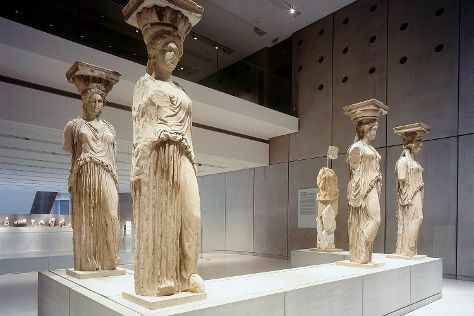 Get a sense of the local culture at Acropolis Museum and Erechtheion. Change things up with a short trip to Attica Zoological Park in Spata (about 32 minutes away). The adventure continues: get a dose of the wild on a nature and wildlife tour, kick back and relax at Glyfada Beach, explore the world behind art at National Archaeological Museum, and take in the architecture and atmosphere at Church of Kapnikarea. For ratings, where to stay, more things to do, and more tourist information, go to the Athens trip itinerary site . If you are flying in from Australia, the closest major airport is Eleftherios Venizelos International Airport. June in Athens sees daily highs of 35°C and lows of 24°C at night. Cap off your sightseeing on the 24th (Mon) early enough to travel back home.